because weddings are our specialty. 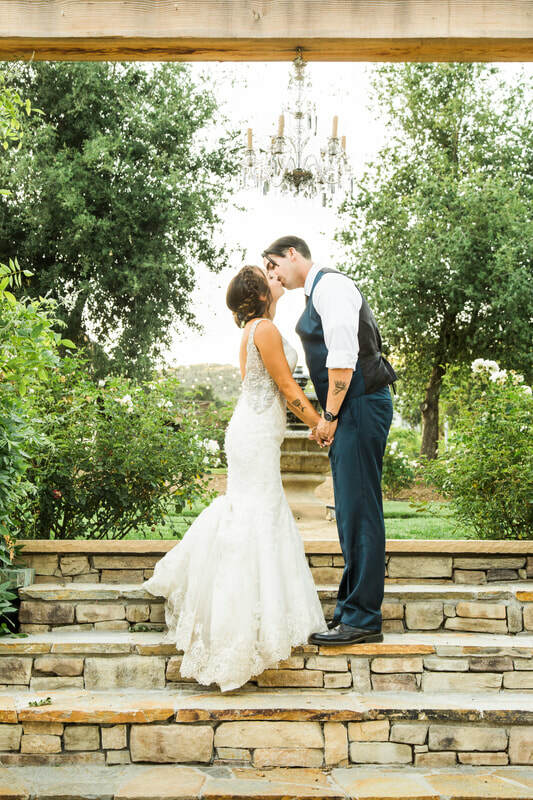 Mikaela & Thomas // Murrieta, CA from Twelve Stones Productions on Vimeo. Chateau Adare is a family owned and operated private venue so we know how valuable that personal touch is to every family. You are important to us and your day should be fun and stress free. Let us help you by taking care of all the little details on your day. Choose what area fits your needs best for your wedding and reception. Choose the package that offers you the best value for your budget. Choose from our professional vendors or bring your own. Choose the convenience of on site wedding rentals. 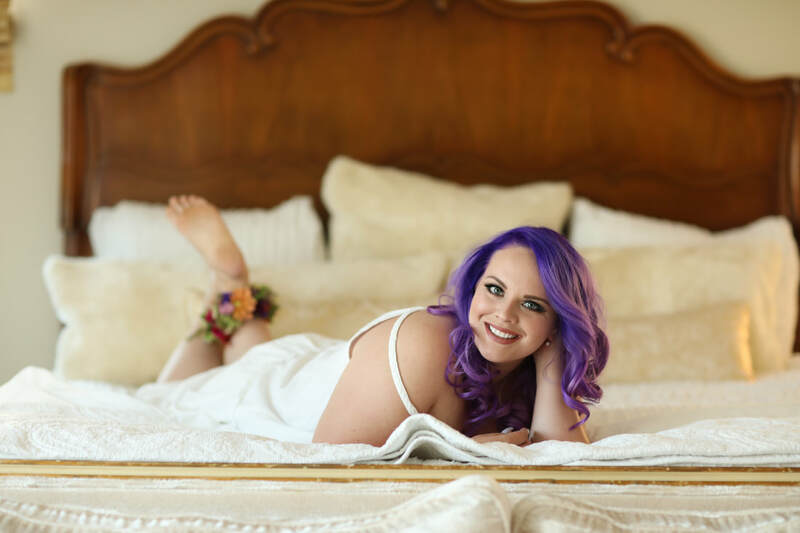 Enjoy the companionship of your bridal party as you get ready in our newly renovated, spacious bridal suite. You'll have plenty of room to party with your girls in this spacious 1100 square foot room complete with a sitting area and cozy fireplace. An on suite bathroom with a walk in glass shower, claw foot tub, and professional hair and make up facilities completes the package. It's the perfect space to stay secluded until the big "reveal". 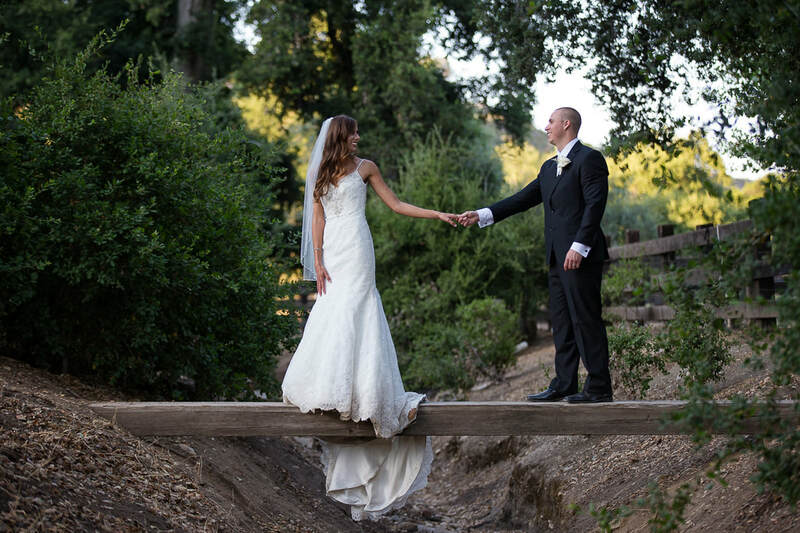 ​Our private venue is just one more great spot for priceless photos and a photographers dream. 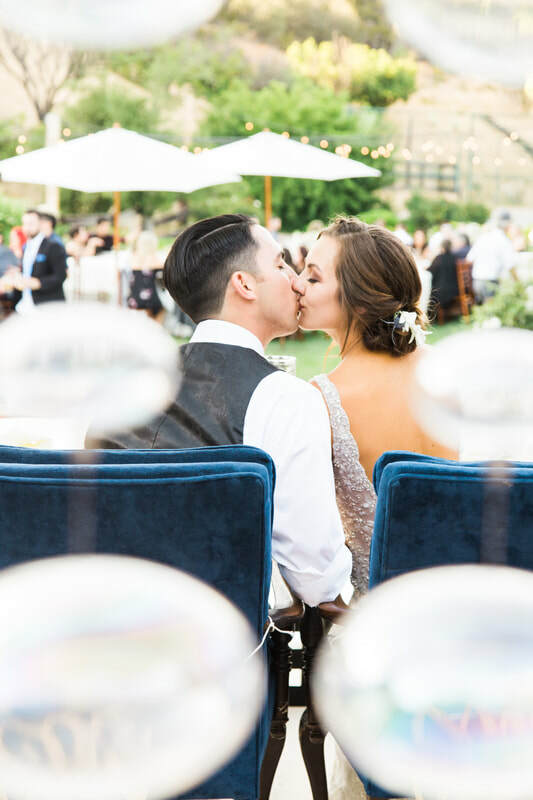 ​​Separate from the bridal suite, your groomsmen will be comfortable in an area all their own, complete with a television and pool table. ​Everything you need to prepare for the wedding and reception is situated in just one private venue with Chateau Adare. 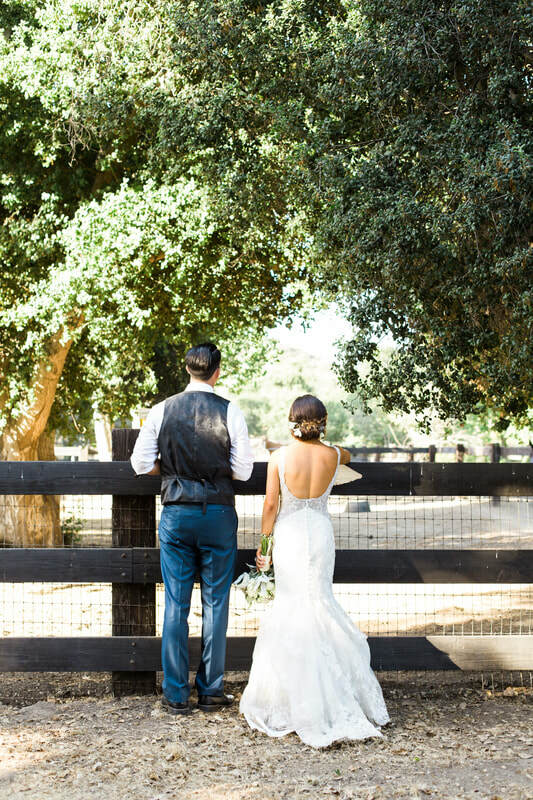 "Beautifully manicured, spacious property offering every amenity desired to contribute to a magical and amazing wedding experience." COUTS TEASER// Chateau Adare, Murrieta Ca from The Santos and Co on Vimeo.